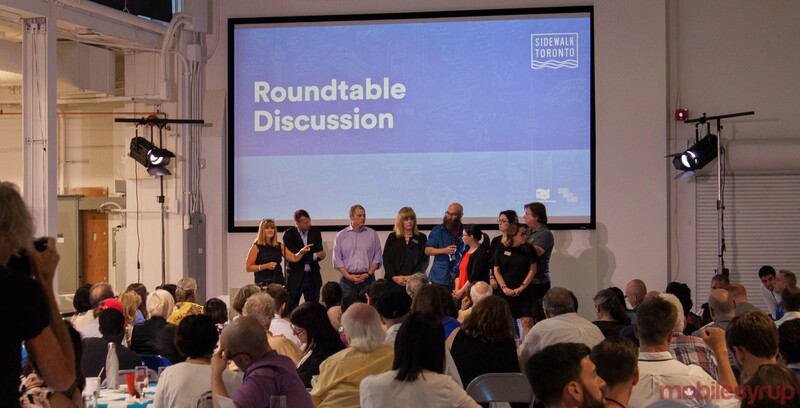 While the August 14th, 2018 Sidewalk Toronto public roundtable focused on Alphabet subsidiary Sidewalk Labs’ infrastructure plans for Toronto’s waterfront, there was a distinct lack of discussion surrounding the company’s privacy and data governance policies. Instead, Sidewalk Toronto mostly focussed on urban planning developments, while also highlighting possible road and building designs. 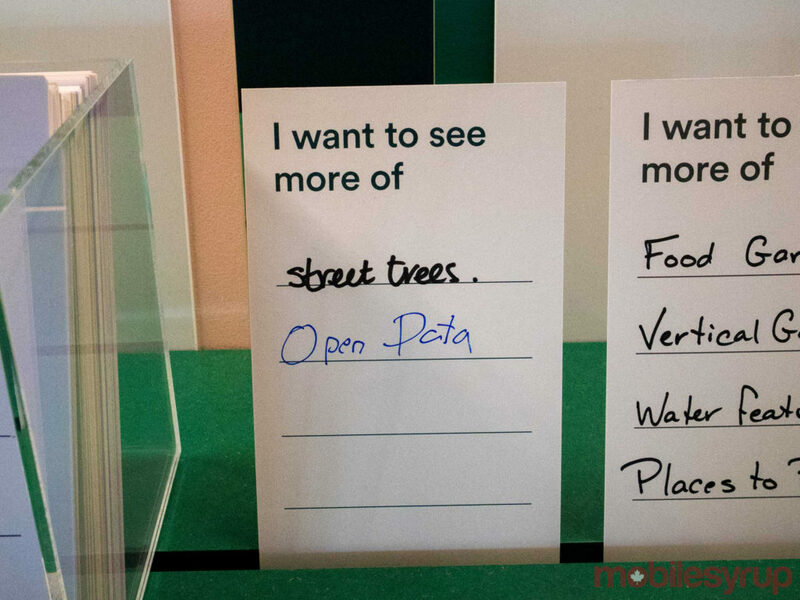 These different locations include Waterfront Toronto’s public Digital Strategy Advisory Panels — including the one set for 1pm to 4pm ET on August 16th, 2018 at 20 Bay Street — and at three public ‘CivicLabs’ on October 3rd, November 7th and December 5th, 2018. The PDA provides approximately $40 million USD (roughly $52.66 million CAD) for the production of the MIDP. Of that $40 million, approximately $2.66 million USD (roughly $3.51 million CAD) has been set aside for the exploration of legal, regulatory and policy issues, including data privacy and digital governance. The August 14th roundtable was the first of two events scheduled for the third round of public discussion. Another roundtable is scheduled for August 15th, 2018, while the fourth public roundtable will take place sometime in November 2018.